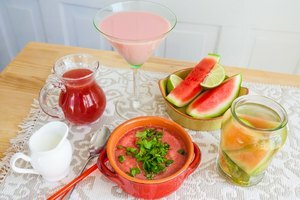 Alcoholic slushies are a refreshing alternative to regular on-the-rocks cocktails at summer parties for adults. But making a tasty alcoholic slushy involves more than just pouring booze into an icy convenience store drink. Use the right technique and ingredients to make your favorite cocktail a frozen delight. 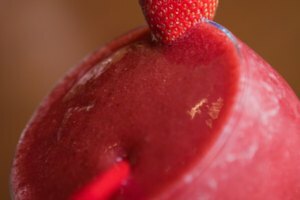 Simply blend fresh or frozen fruit with wine or liquor and your favorite juice or mixer to create a smoothie-style alcoholic slushy. 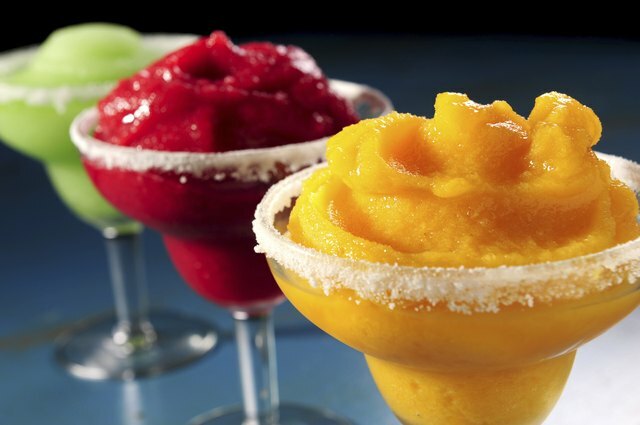 When choosing fresh fruit instead of frozen, add ice to the mix and blend the ingredients until they are smooth. Make sure that all ingredients are cold before blending, and serve the drink in a frosty chilled glass. Because alcohol doesn't freeze at home-freezer temperatures, mixing a cocktail and freezing it can result in a perfect slushy. The higher the alcohol content in the cocktail, the less firmly it will freeze. Use wine or beer with a juice mixer for a firm slushy that you can stir and release into glasses as it comes to room temperature. Use vodka, rum or whisky for a higher-proof slushy that freezes loosely. 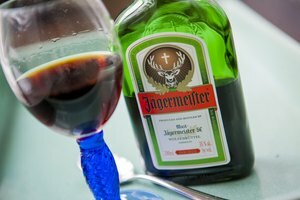 Pour the drink into glasses right after you remove it from the freezer.